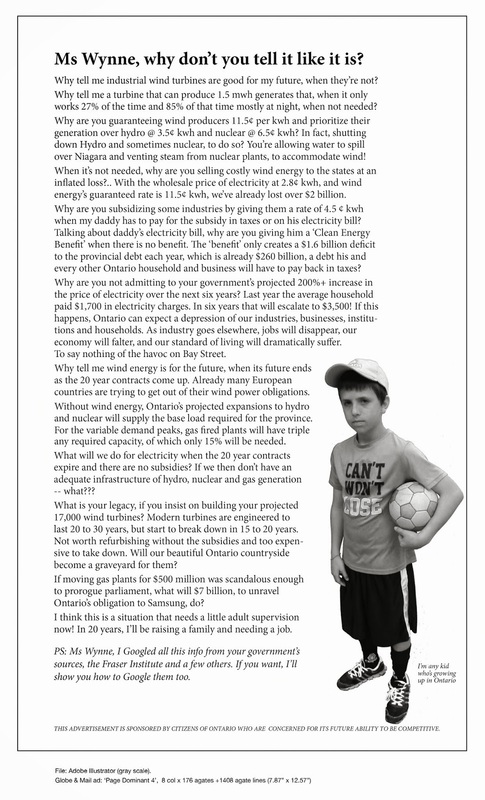 Niagara Wind Turbines & Battle for Rights | Mothers Against Wind Turbines Inc. This is very good news that your doctor is aware of the harm caused by wind turbines. We need doctors in Ontario to speak out!